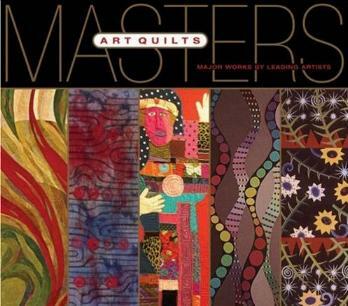 The work of forty quilters is showcased in this Masters book. Back in the day, quilts were used as bedcovers, but now we see them hanging on walls. Not necessarily bedcovers; there are much smaller quilts for wall hangings. There used to be a story behind the quilts, and these days, people are sewing stories into their quilts more and more. For example, the AIDS quilt which I saw back in 1989 and which I'm sure is a whole lot bigger now. The work of these featured quilters from around the world, is a phenomenal example of creative imagination and the spectacular results thereof. The sky really is the limit when it comes to dreaming up designs. As you page through this gorgeous book, you'll appreciate (more so if you're a quilter yourself) the hard work and patience that went into making these quilts. It's not clear what exactly "art quilts" are, but I gathered that they are more works of art than a traditional quilt as a bedcover. Each quilter featured in the book has a brief writeup and about a dozen photos of their work, plus a few quotes here and there. Some are inspired by nature, moods, memories, food, and so on, and most are machine appliquéd and quilted, and often feature a number of unusual aspects, like photographs or computer printouts. As one quilter says: "I consider my work 'painting with cloth', but with a tactile element." Some exquisitely fascinating art quilts (in my opinion) are on pages 12;, 51 (you've got to see it to believe it); 57, 95; 141; 176 and 177; 196; 222, and 292. 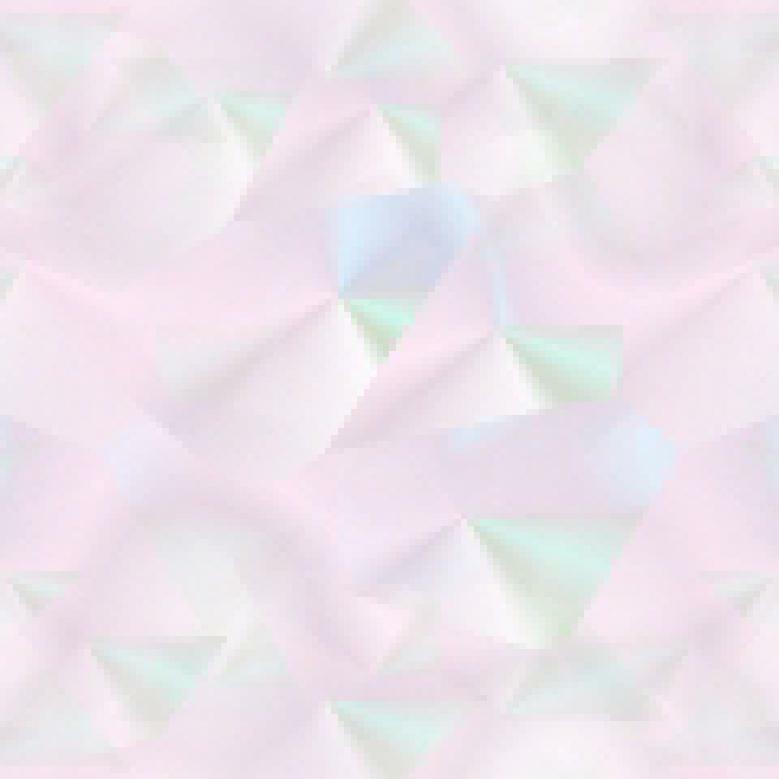 Visit the website of the Studio Art Quilt Associates. Conclusion - Very arty and a very lovely book.